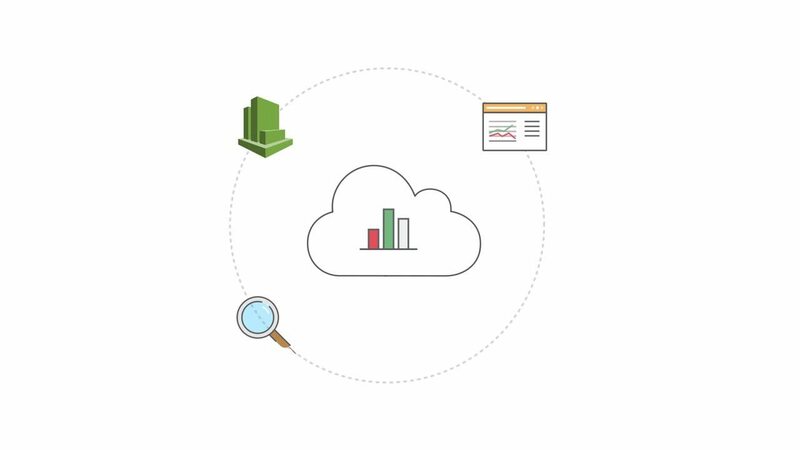 Scale continuous innovation with Dynatrace on AWS: shift-left quality, reduce lead time and increase flow. Dynatrace artificial intelligence autonomously detects performance and availability issues and pinpoints their root causes. 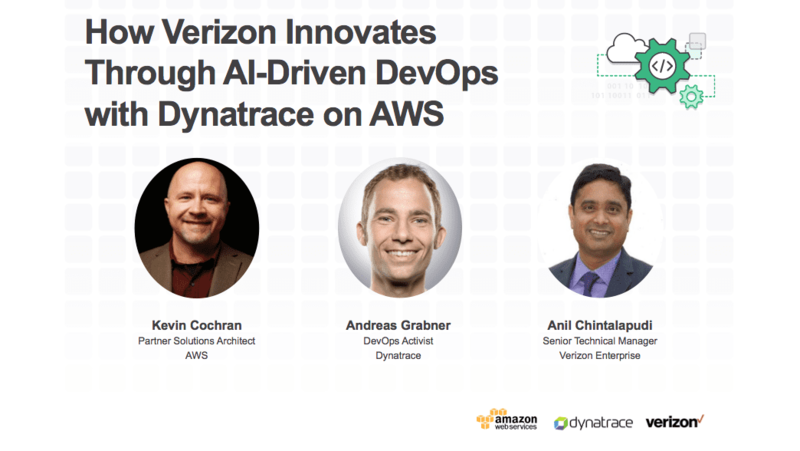 In this webinar, speakers from Verizon, Dynatrace and AWS discuss how Verizon leveraged their services to completely revamp the speed and quality of their deliverables. SailPoint knew how important monitoring was, but needed a solution that would provide a detailed look into their enterprise-scale systems without slowing them down. That’s why they chose Dynatrace on AWS for help monitoring their growing suite of IdentityNow services. Dynatrace and AWS offer SailPoint a comprehensive look across their environments and saves them critical man-hours when remediating a system outage. 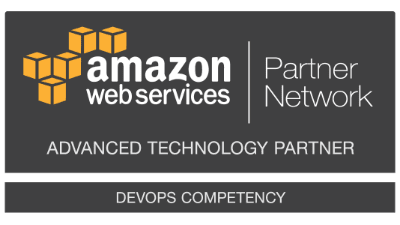 Dynatrace is one of the first companies to achieve Amazon Web Services (AWS) DevOps Competency Partner status. The AWS Migration Competency recognizes partners with deep expertise helping businesses move successfully to the AWS Cloud. Dynatrace AI powered full stack monitoring has arrived at the AWS Marketplace.